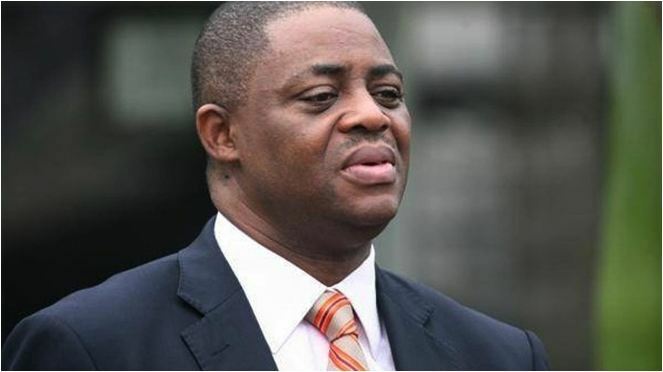 Femi Fani-Kayode, former Aviation minister, on Friday warned that Nigeria was heading towards another civil war. The Peoples Democratic Party, PDP, chieftain stated this while reacting to the reported reprisal attack on Hausa-Fulani Muslims in Makurdi, the Benue state capital. Reports had it that Benue youths killed some Hausa-Fulani muslims and burnt down two mosques in a retaliatory attack, following the killing of Christian worshippers in the state. Reacting to the incident, the former Minister stressed that rampaging Fulani herdsmen should be stopped from killings. In a tweet, Fani-Kayode wrote: “A state of anomie exists in Nigeria. Anarchy is unfolding.If the Fulani terrorists are not stopped or if they do not desist from their barbaric agenda of ethnic cleansing, mass murder and genocide we are heading for a civil war that will make the first look like child’s play.